We are a proud member of the Fair Trade Federation. We have a creative and dynamic collaboration with our artisans to individually craft each piece using traditional hand dyeing, printing and weaving processes. Our mission is to create a niche for unique and high-quality designs, while preserving their underlying natural processes and handiwork. We hope to expand awareness and interest in these unique designs and print work, and create more opportunities for the artisans with whom we work closely. 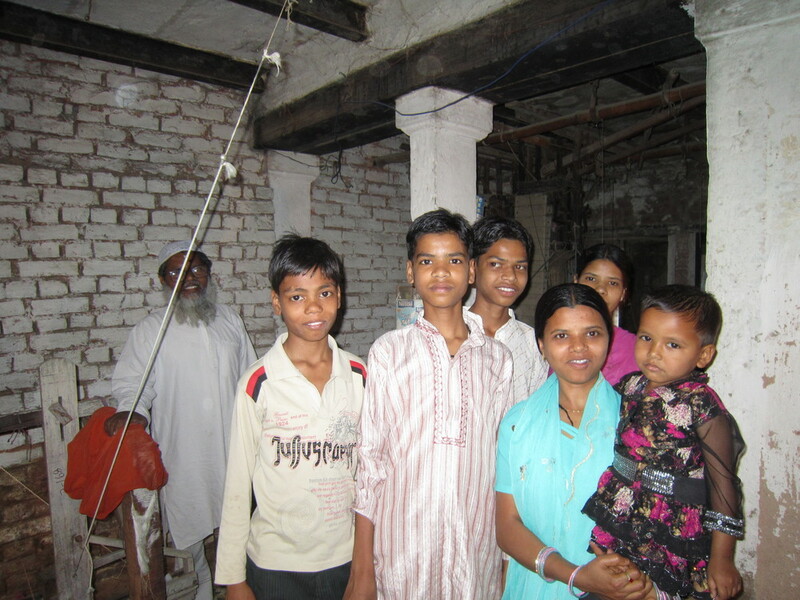 Most of our artisans from Central India have been involved in their family craft for generations. They are primarily from rural areas, where the processes underlying their work have been unchanged and passed down over centuries. They are reliant on the natural environment to make their products (for example, natural dyes from plants, and running water/streams for the block printing process). All of our production processes involve hand-loom weaving, hand block printing, and hand painting using natural fabrics and dyes. With our customers we share the details of where the products are made, the production processes, and the artisans we work with. For all our products, we typically discuss the history behind the process, the localities and artisan communities where this work is done, how the product is conceived at the design stage, and the steps the artisans take in hand crafting the product.